New to opera? Just want more insight? Come to the Madison Opera Center for a short, fun, and informative evening, led by General Director Kathryn Smith. Learn about operas based on fairy tales, from classics like Hansel and Gretel to our upcoming production of Rusalka, which was based on The Little Mermaid. Studio Artist Emily Secor will sing an aria from Rusalka, and there will be plenty of time for questions. It’s the perfect jump-start for the opera-curious! 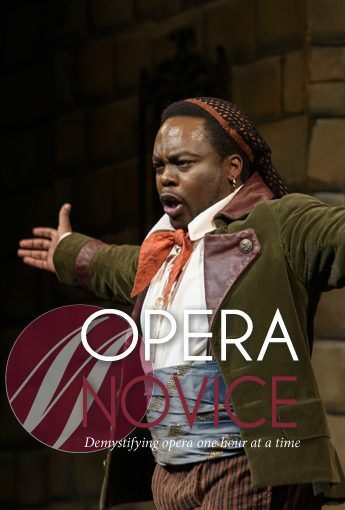 Opera Novice is FREE, but we do request RSVPs, so we can guarantee everyone a seat. RSVP here.